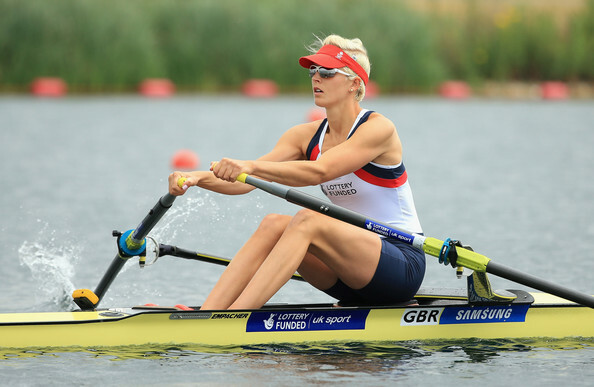 Victoria Thornley, in the single sculls, took Great Britain’s only gold medal at the 2017 European Championships. The 2017 European Rowing Championships in Racice, 60 kilometres north of Prague in the Czech Republic, had crews from 19 nations walk away with medals in a day of fast finishing times and the crowning of first-time European Champions. An enthusiastic crowd of spectators experienced fantastic weather conditions. Local hero Ondřej Synek proved to be the big drawcard and he did not disappoint as he raced the men’s single sculls from start to finish in the lead. Olympic silver medallist Damir Martin of Croatia took second while Olympic finalist Stanislau Shcharbachenia of Belarus was the bronze medallist. Belarus also took silver in the women’s single sculls when 44-year-old Ekaterina Karsten, the 1996 and 2000 Olympic Champion, sprinted through at the end to finish just behind Victoria Thornley of Great Britain. Thornley was the sole gold medal for Great Britain which last year topped the European Championship Medal Table. This year it was Italy that came on top on the Medal Table for the first time since 2012. 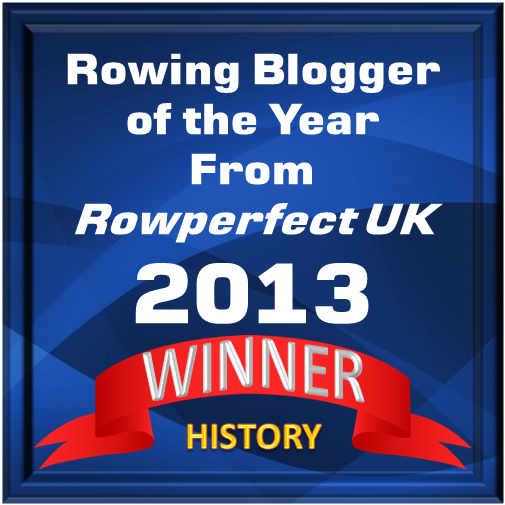 The Italians achieved this by winning gold in the men’s pair, four and double sculls. Italy also earned one silver and four bronze medals. In second place on the Medal Table was Romania with three golds and one silver medal. Romania got back on top in the women’s eight by beating the Netherlands to the line. They won the women’s pair with Laura Oprea and Madalina Beres earning gold in both the pair and the eight. The women’s four also took gold to clean up the women’s sweep events. Third and equal on the Medal Table were the Czech Republic and Germany. Both nations won two gold medals and one bronze. As well as Synek in the single, the Czechs took gold in the women’s double sculls. Germany’s gold medals came in the men’s eight and women’s quadruple sculls. The European Rowing Championships is open to the 45 European national rowing federations, plus Israel. There are 17 boat classes (14 Olympic events plus three international events). This year the women’s four raced as an exhibition event. In 2018, the European Rowing Championships will take place as part of the multi-sport European Championships with rowing being raced in Glasgow, Scotland.